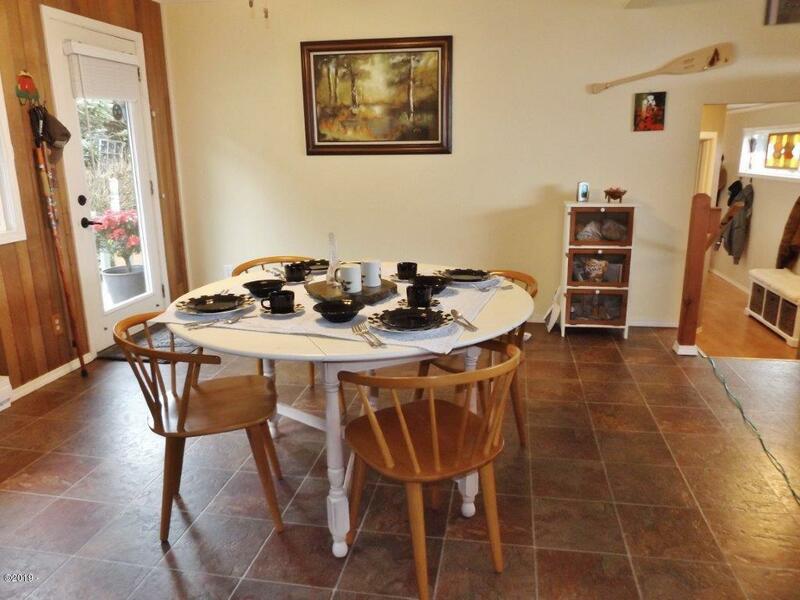 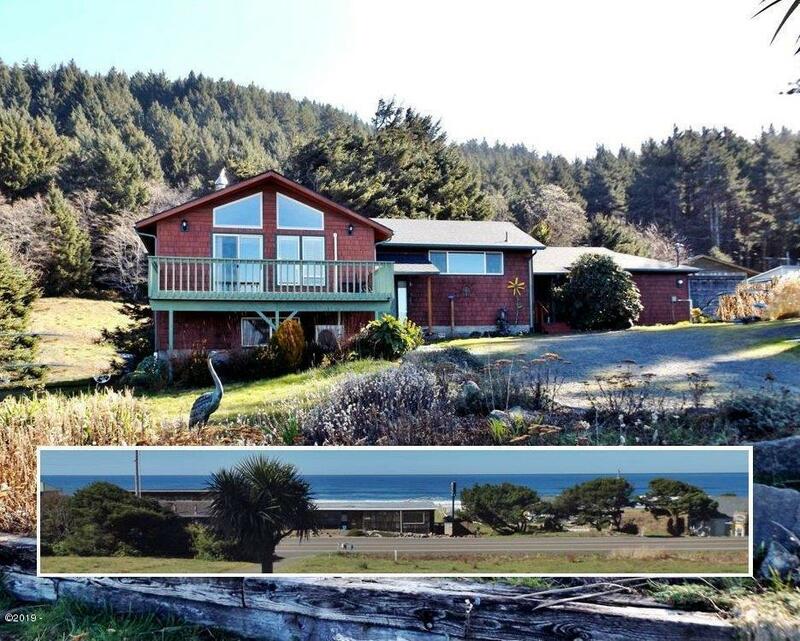 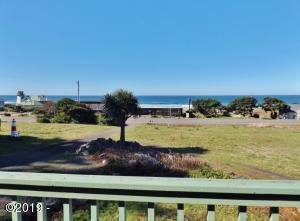 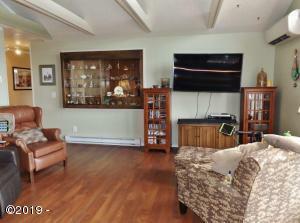 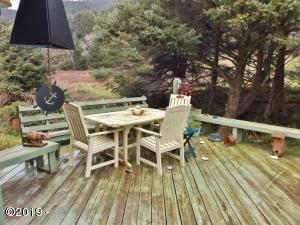 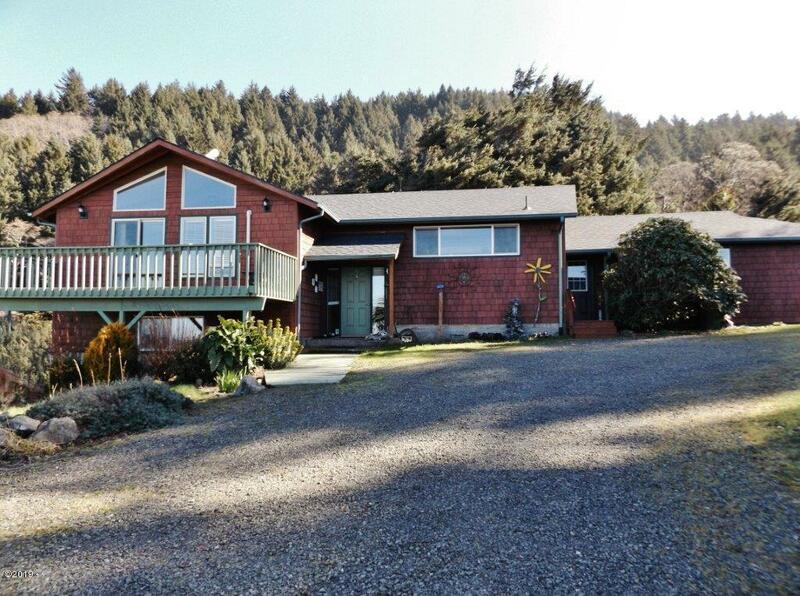 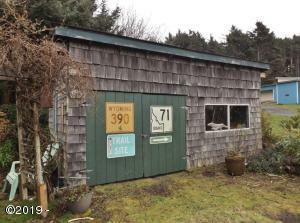 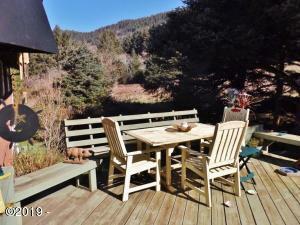 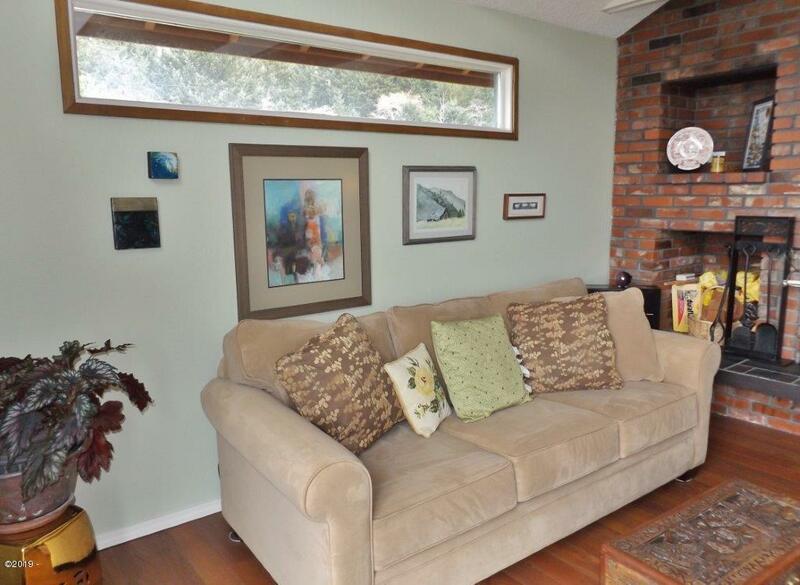 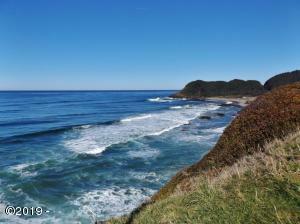 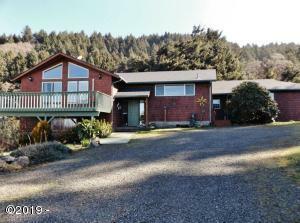 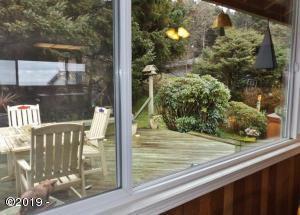 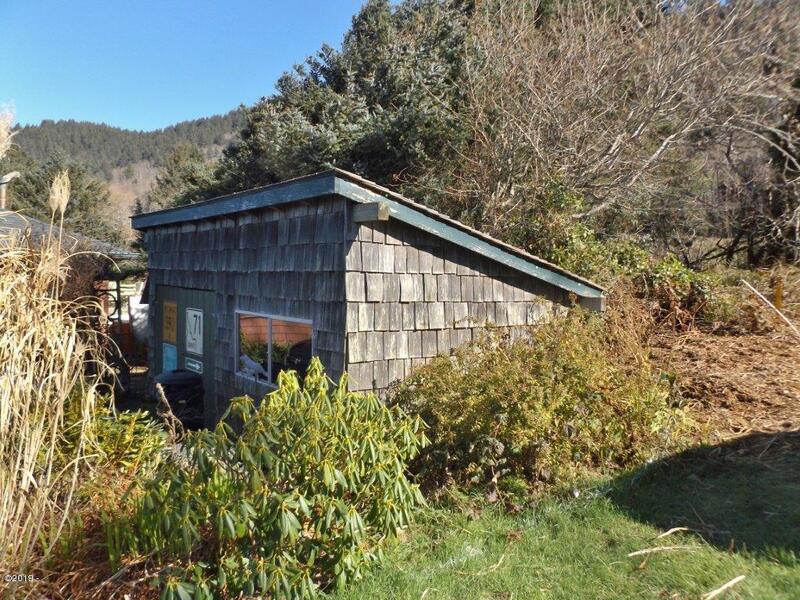 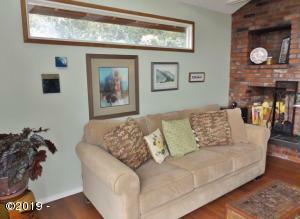 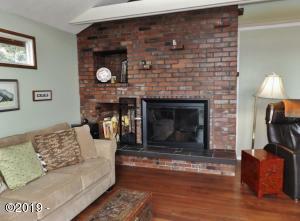 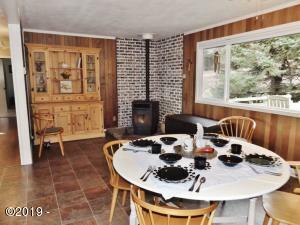 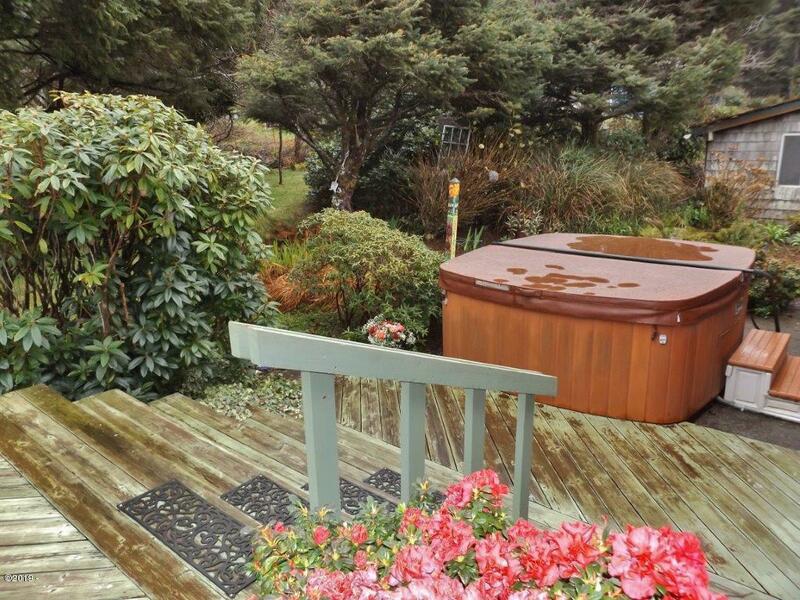 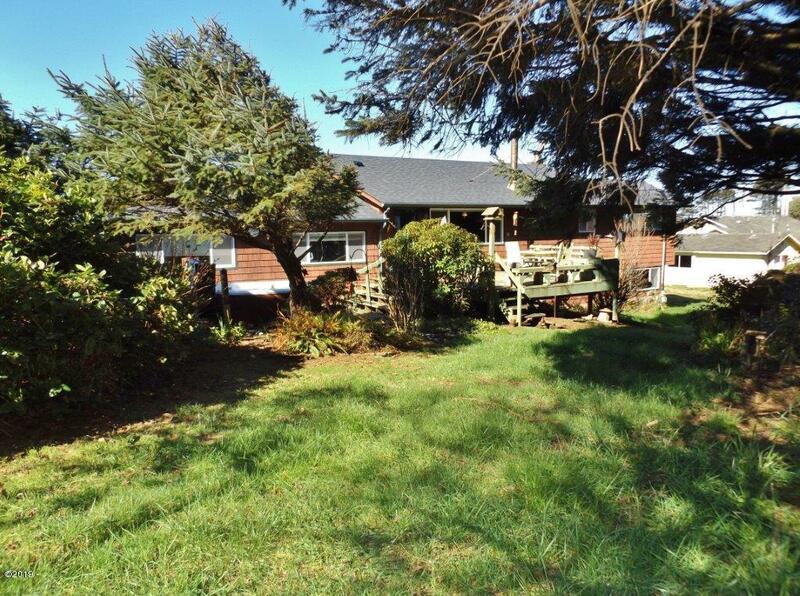 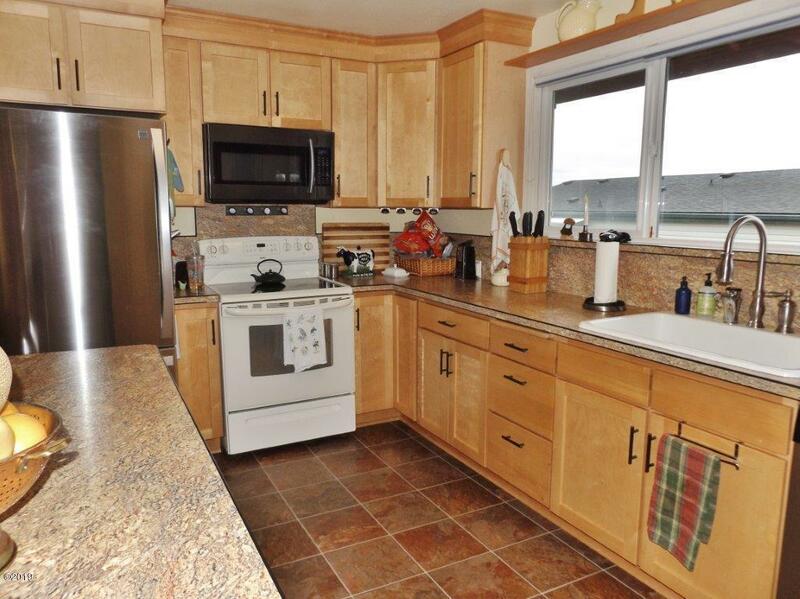 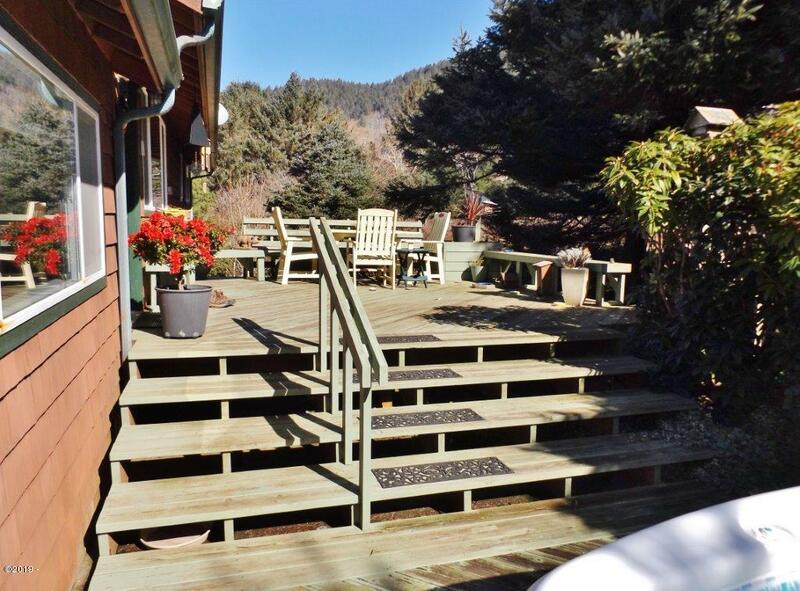 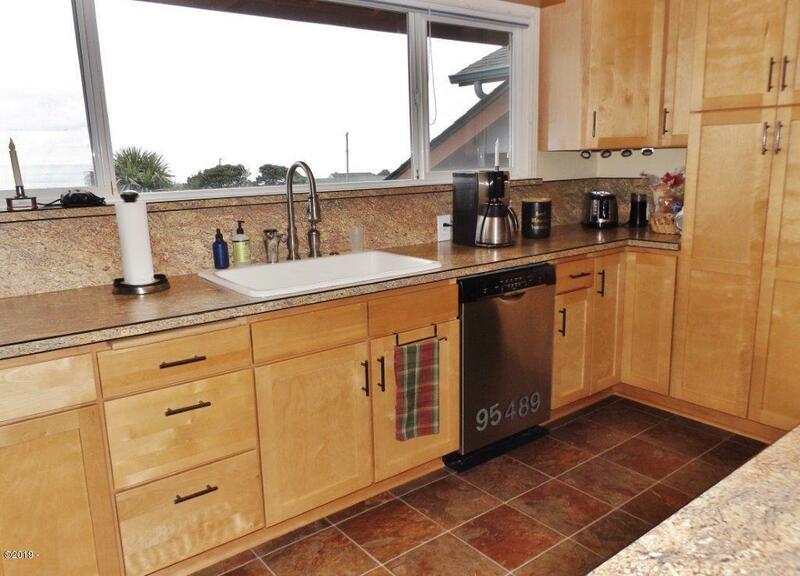 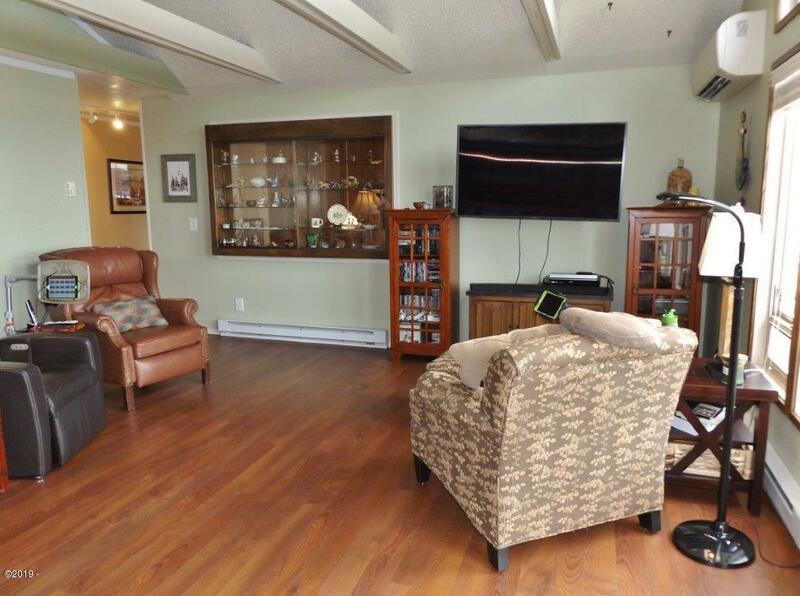 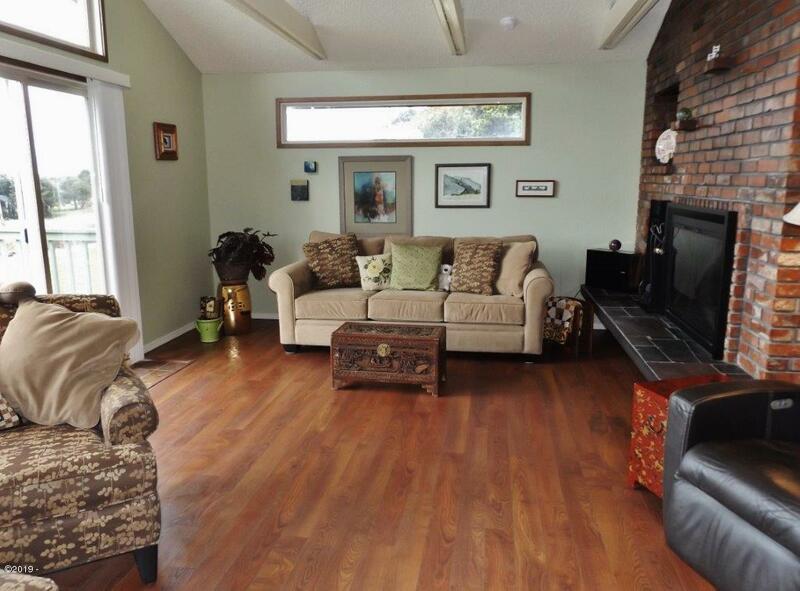 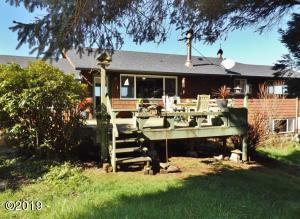 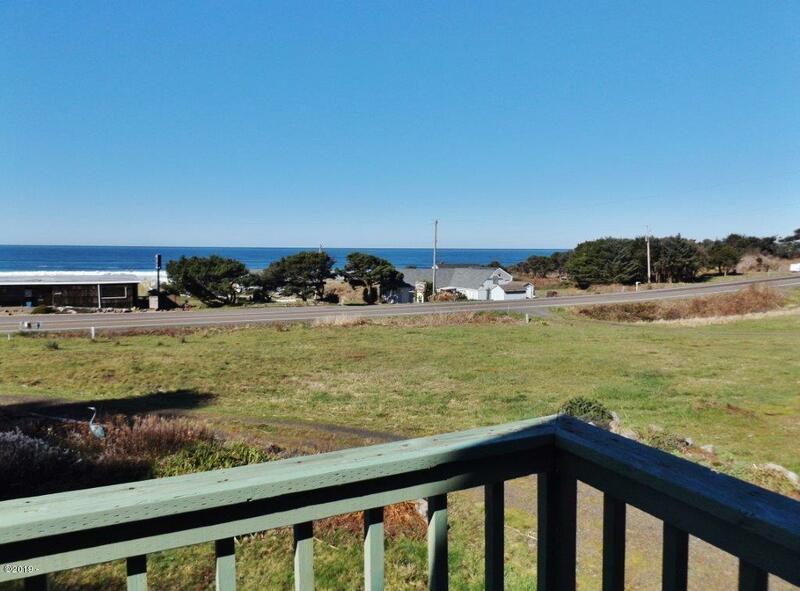 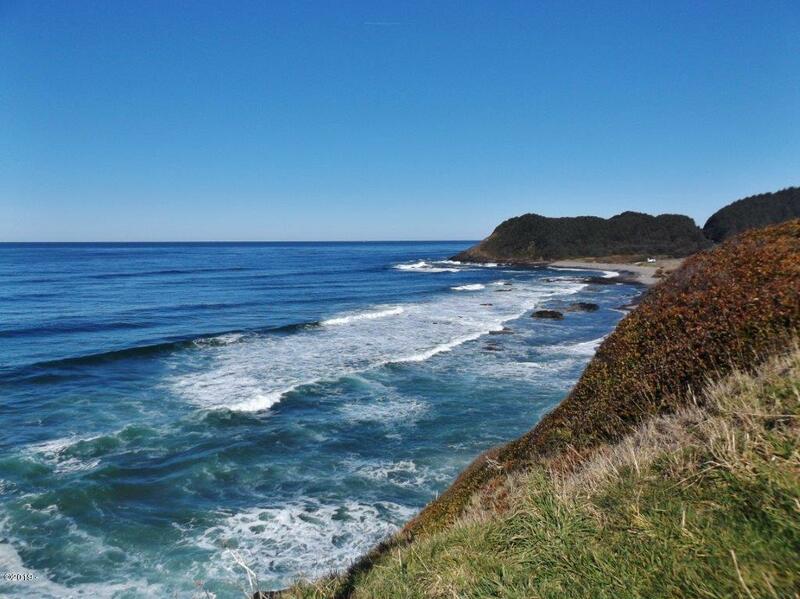 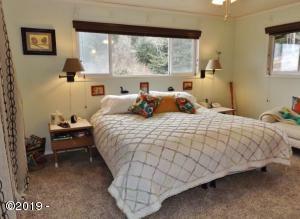 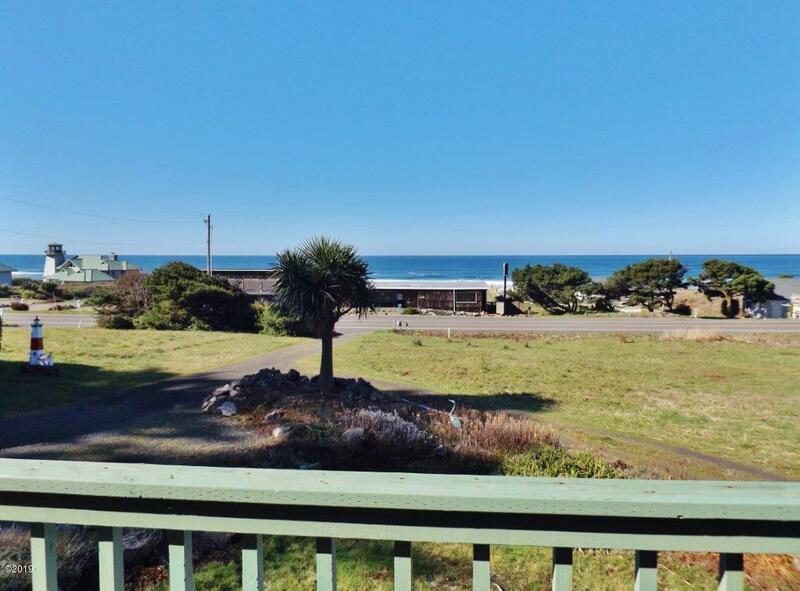 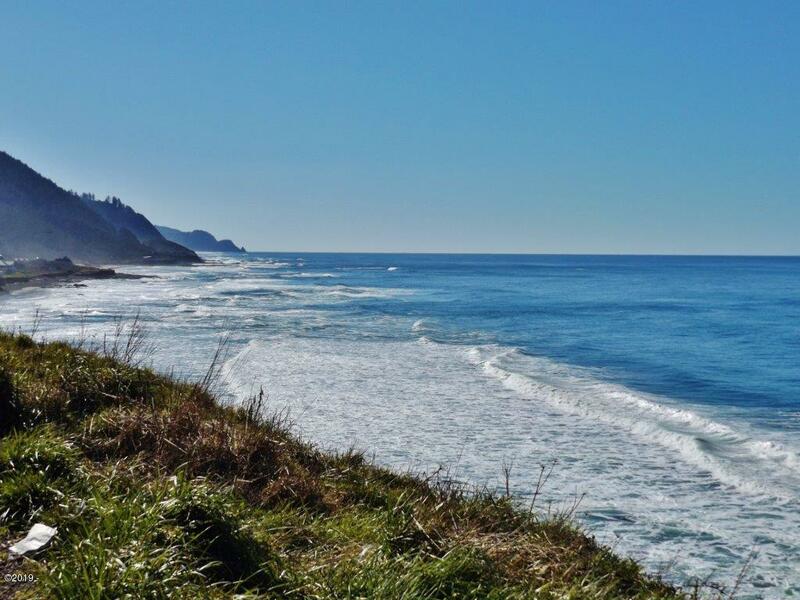 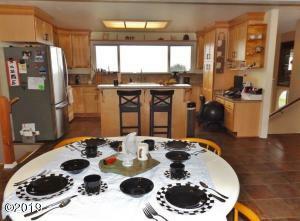 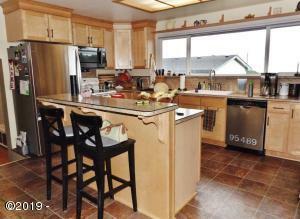 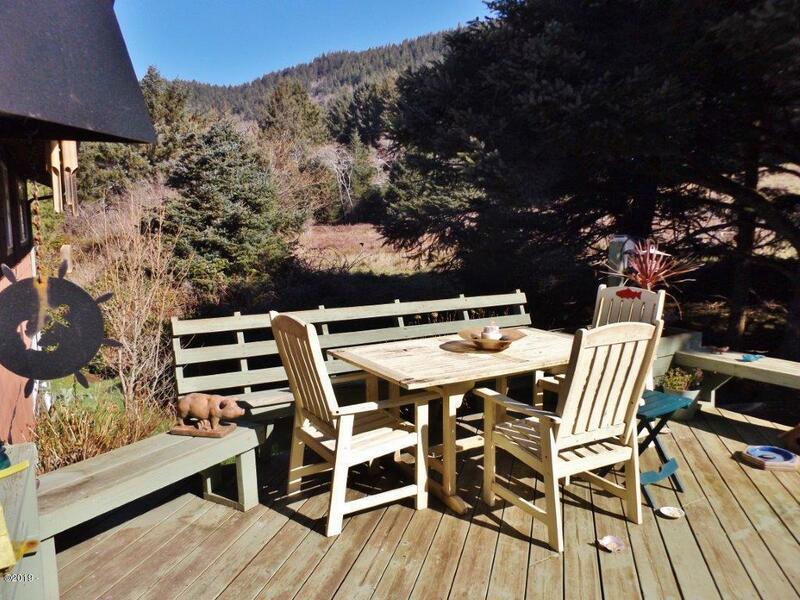 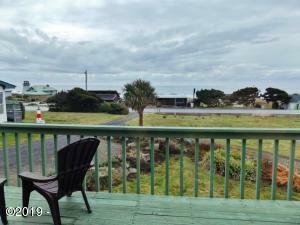 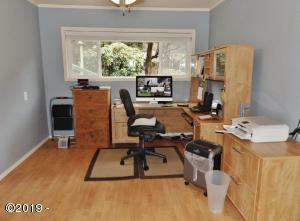 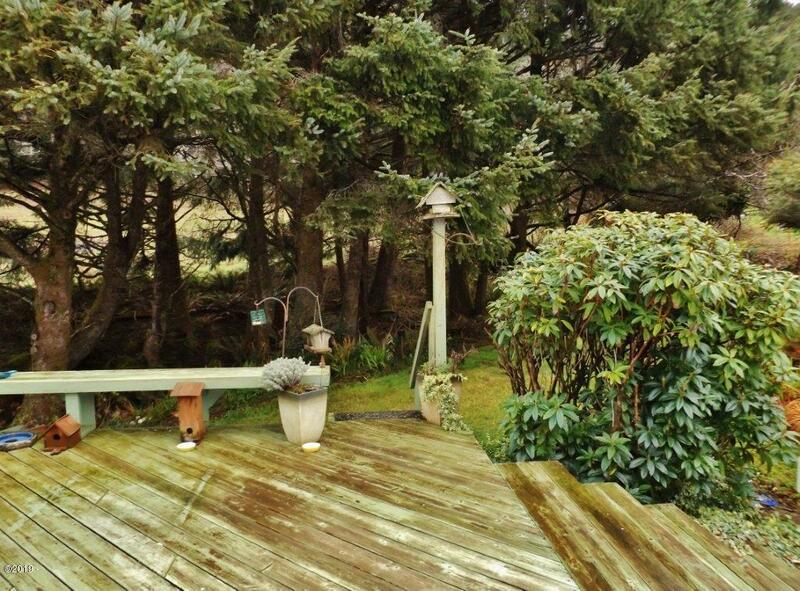 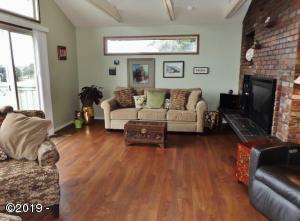 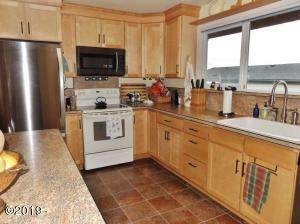 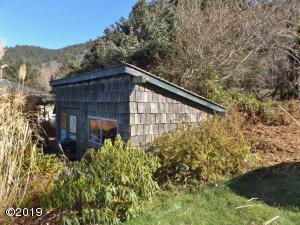 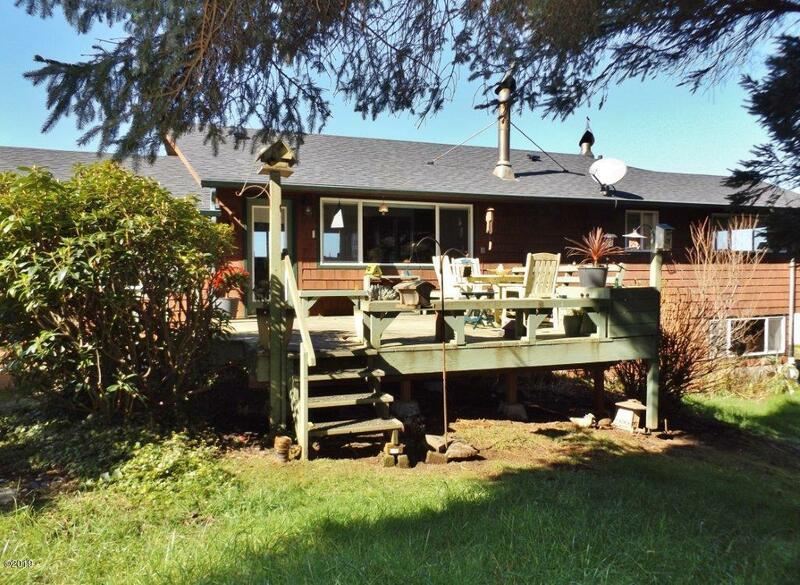 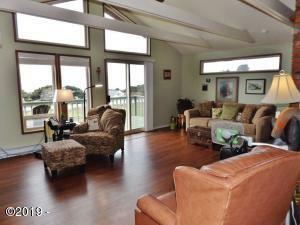 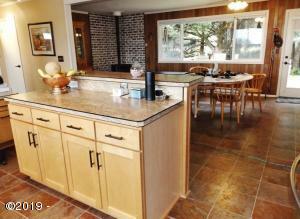 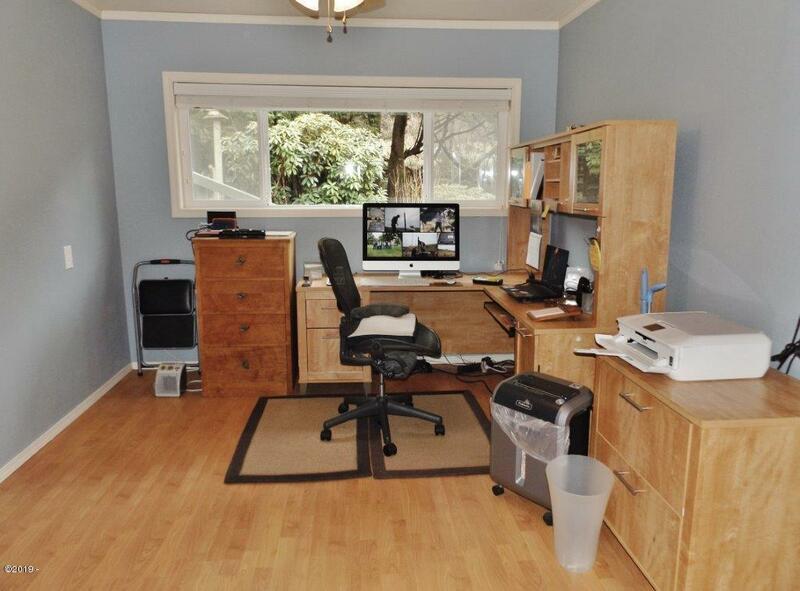 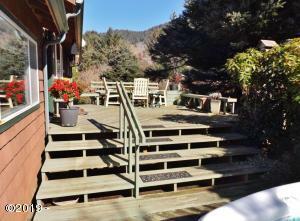 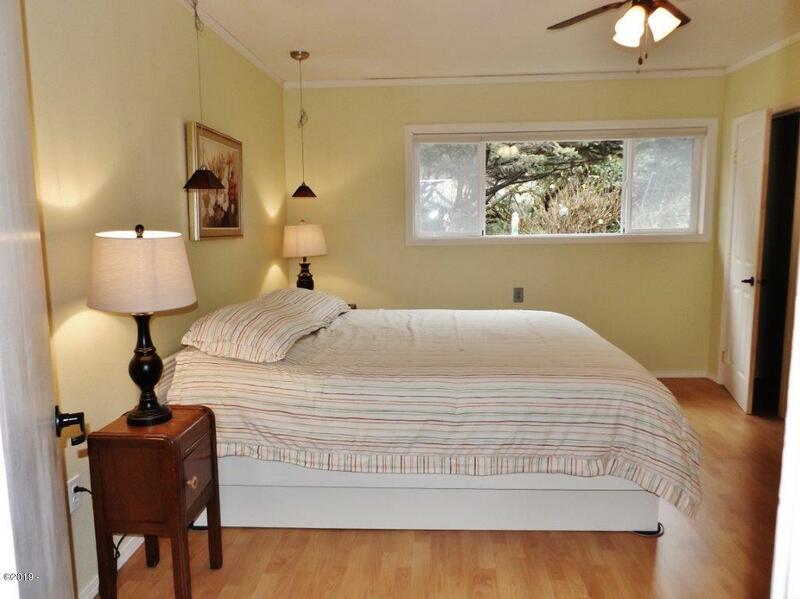 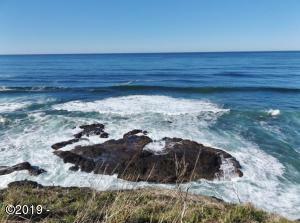 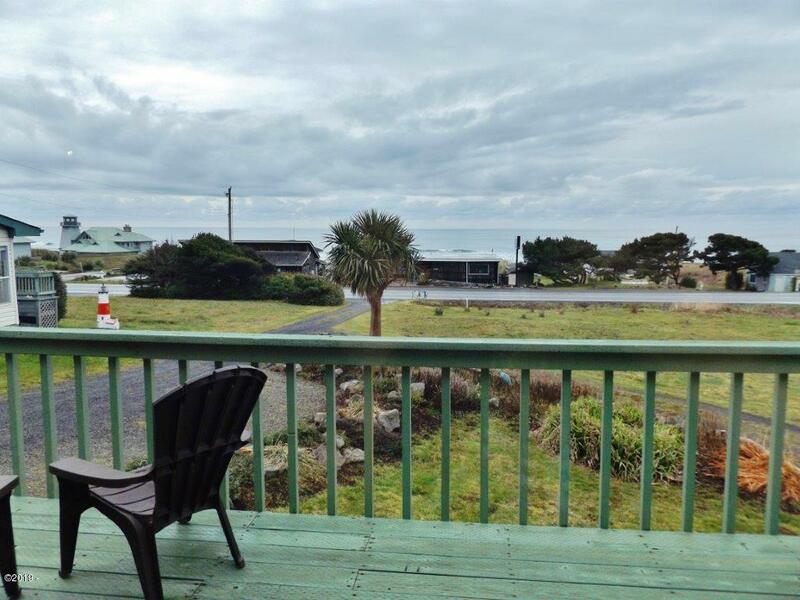 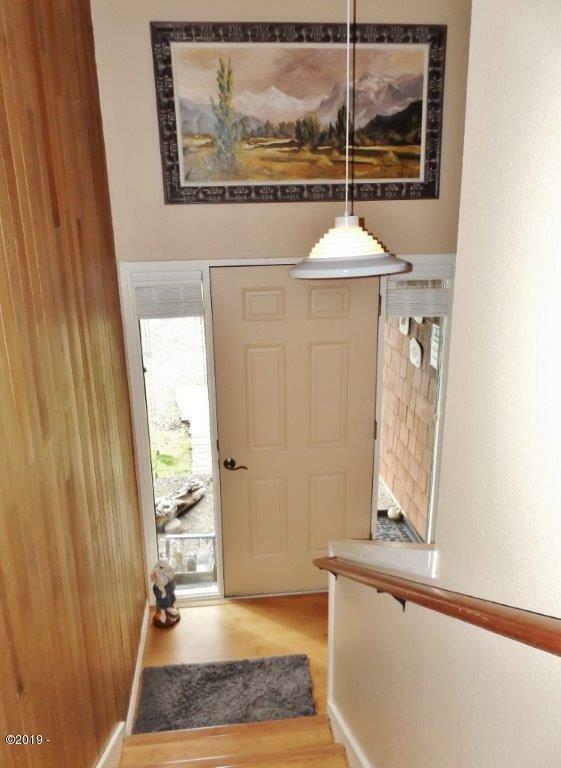 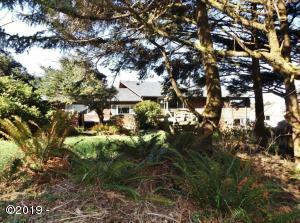 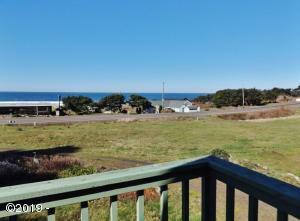 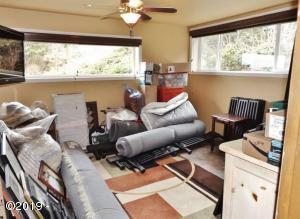 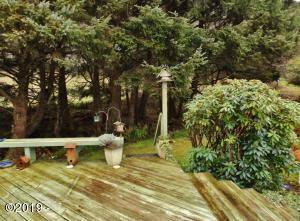 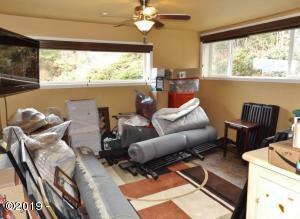 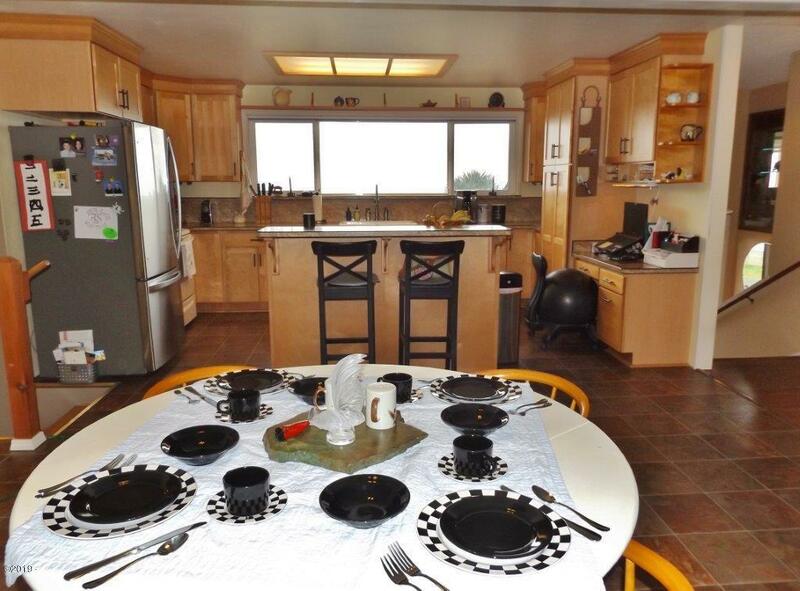 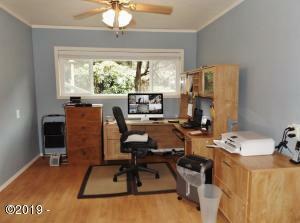 Beautiful Ocean Views from this 3,282 Sq Ft (2132 finished Sq Ft) home located south of Yachats on .44 acres! 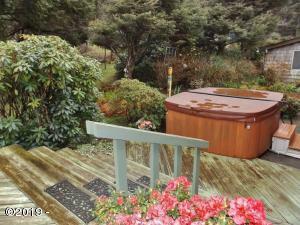 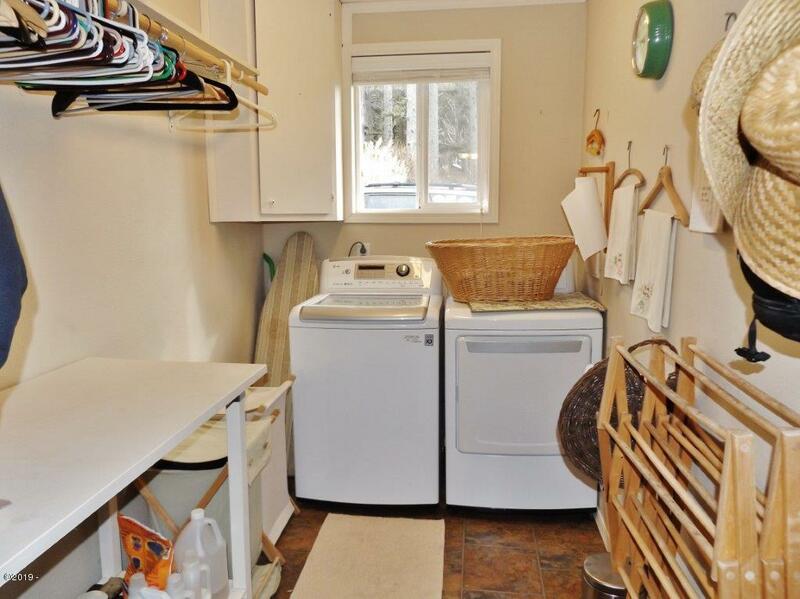 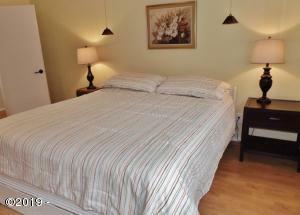 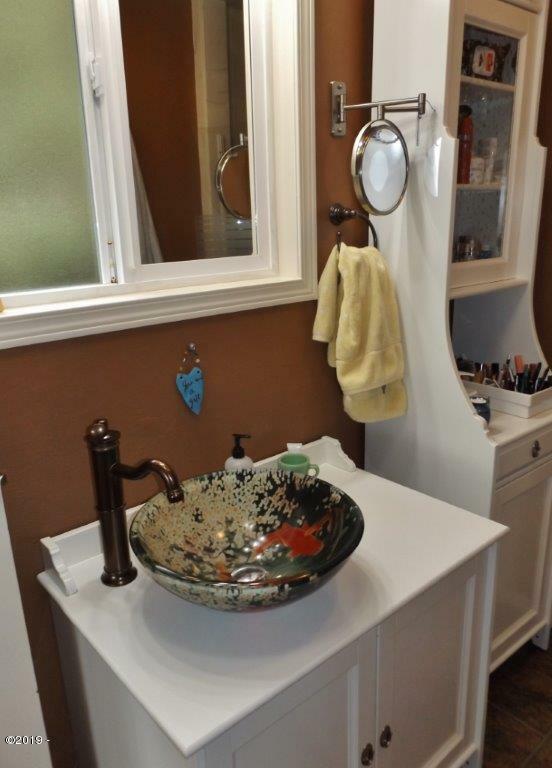 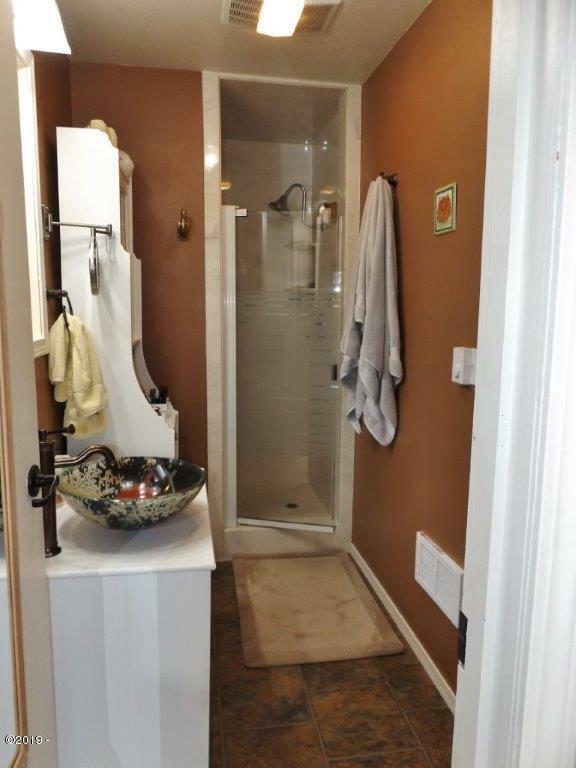 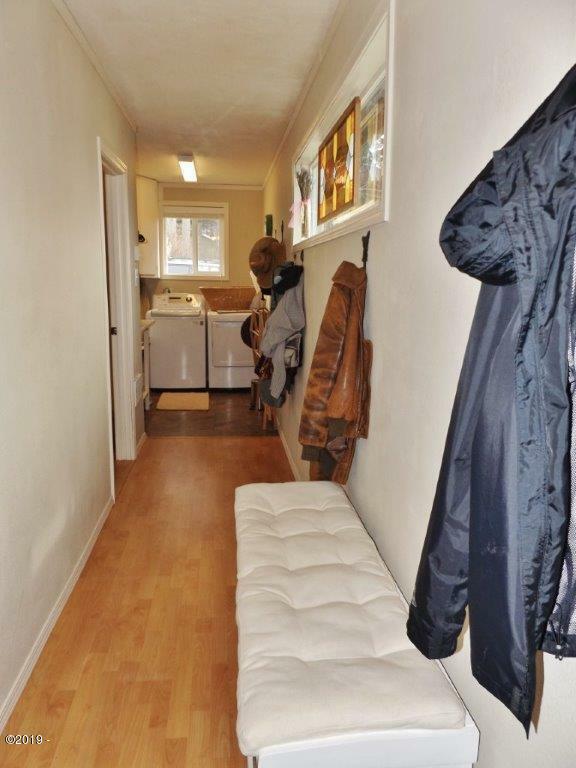 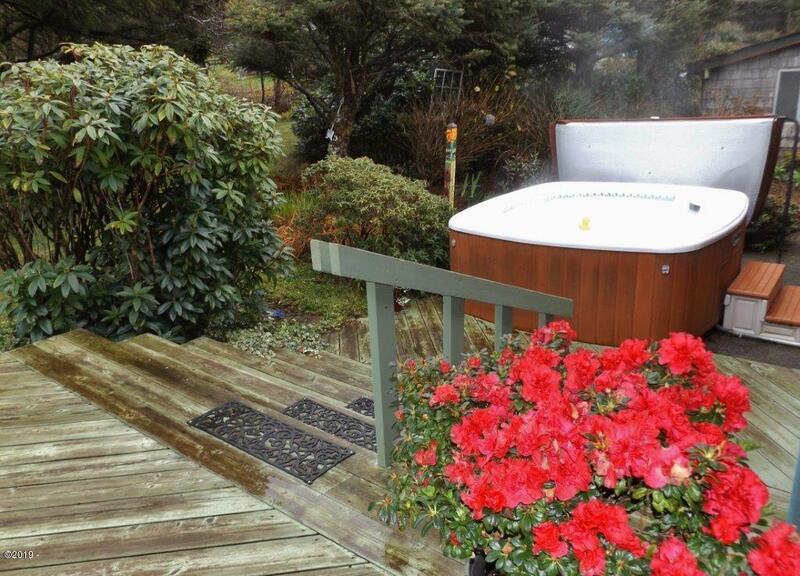 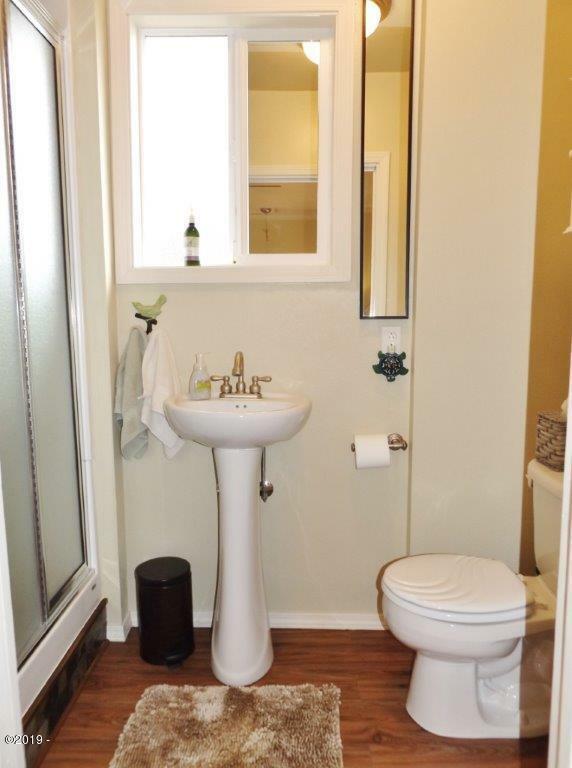 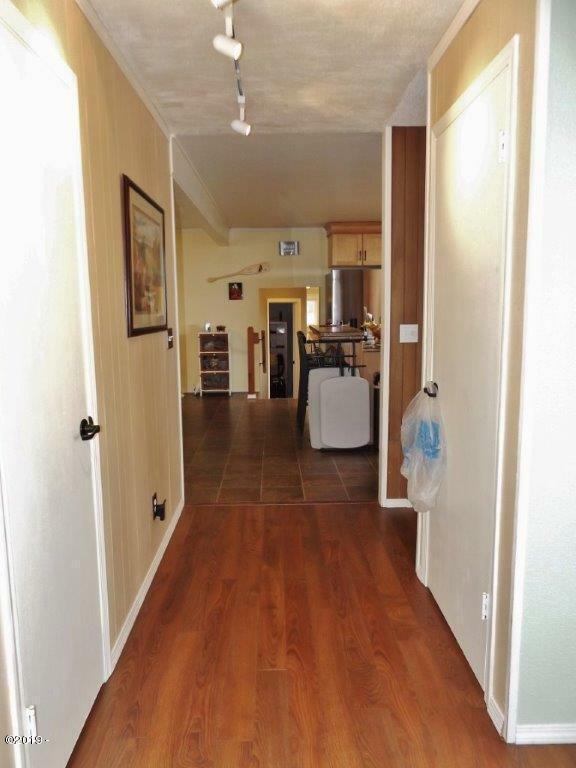 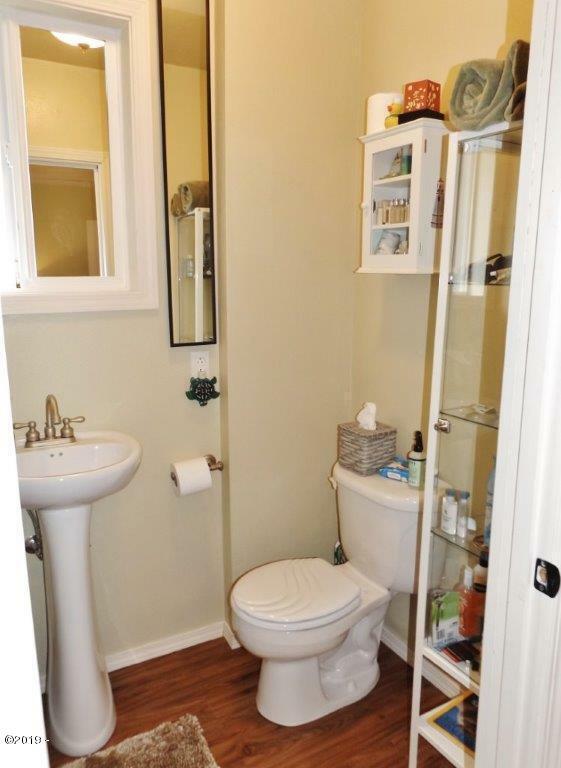 Privacy and forest to the east and mountain spring UV filtered water. 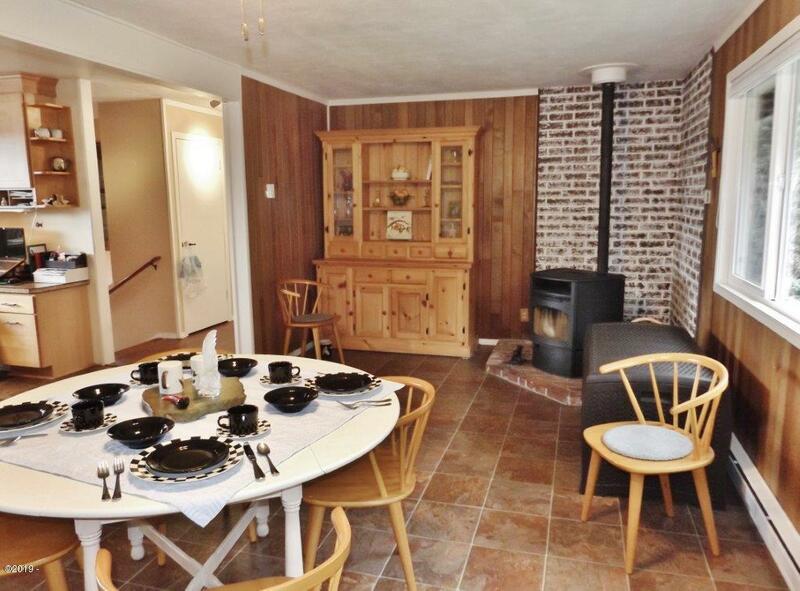 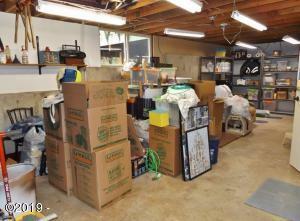 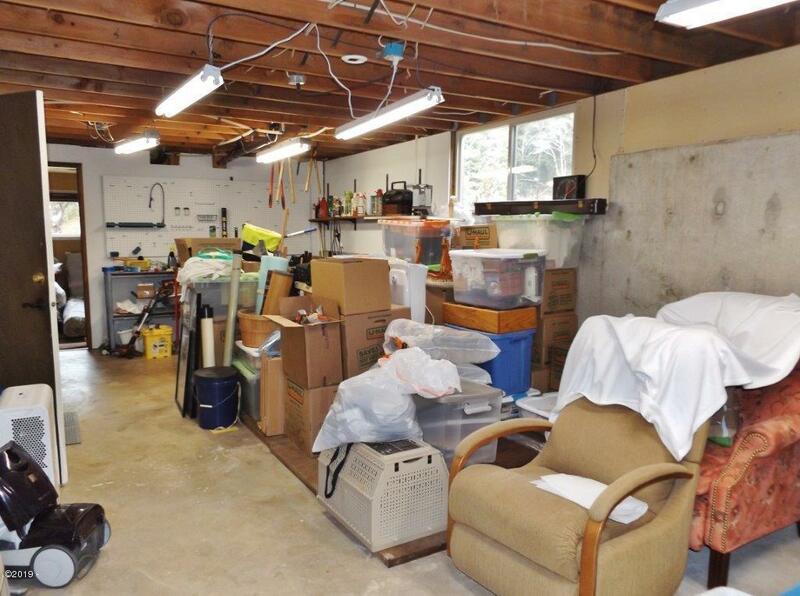 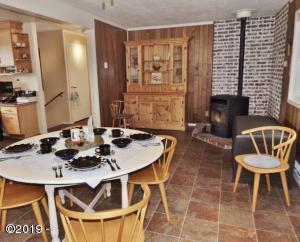 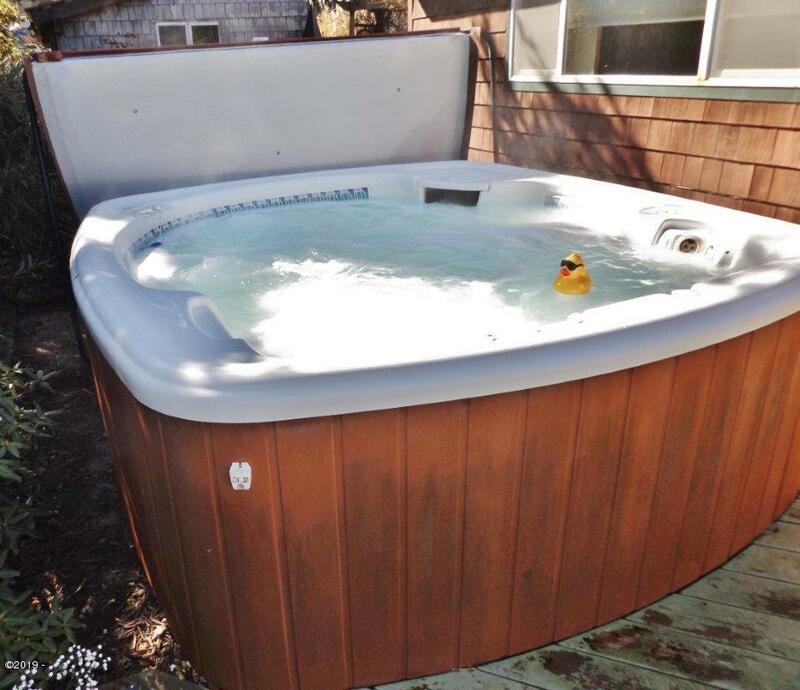 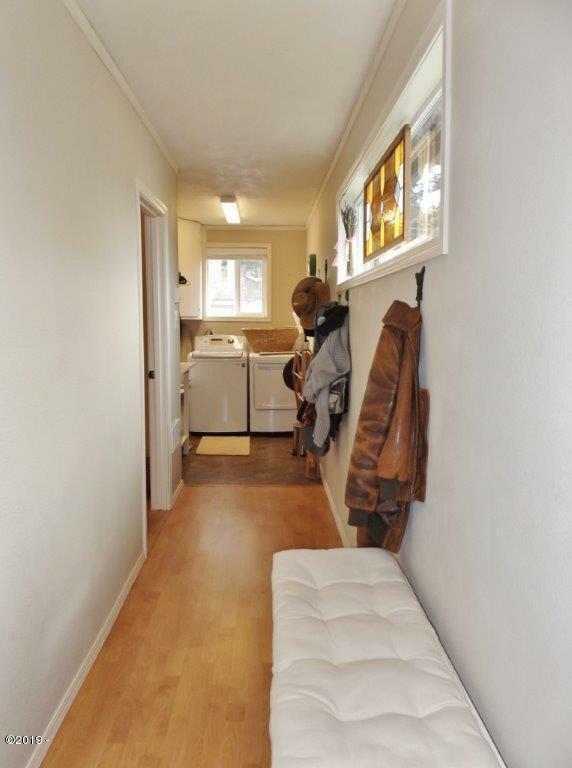 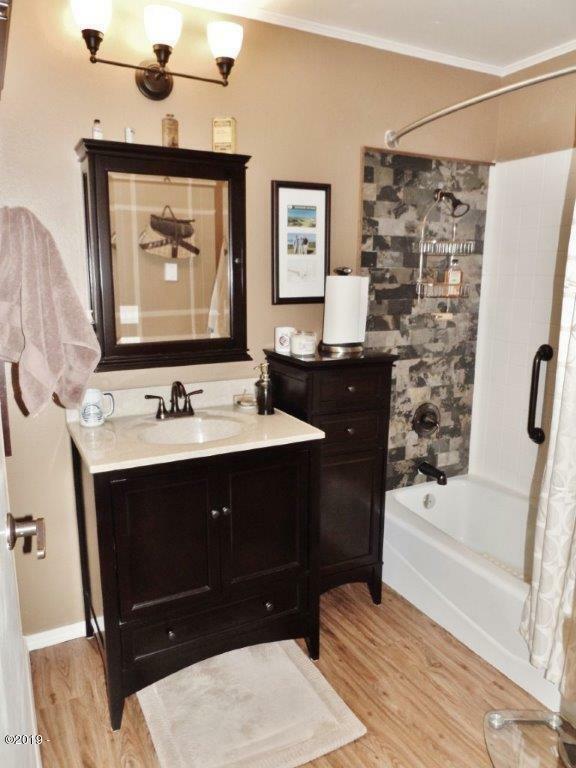 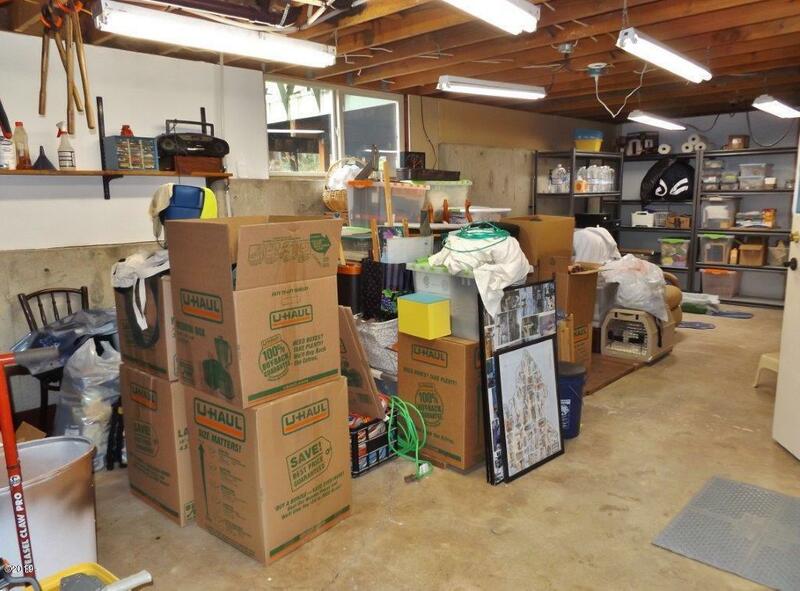 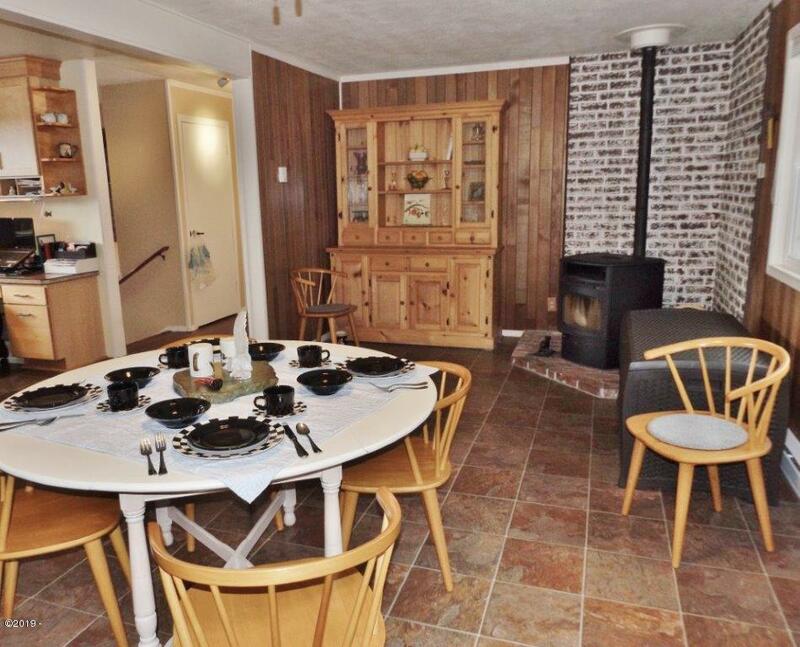 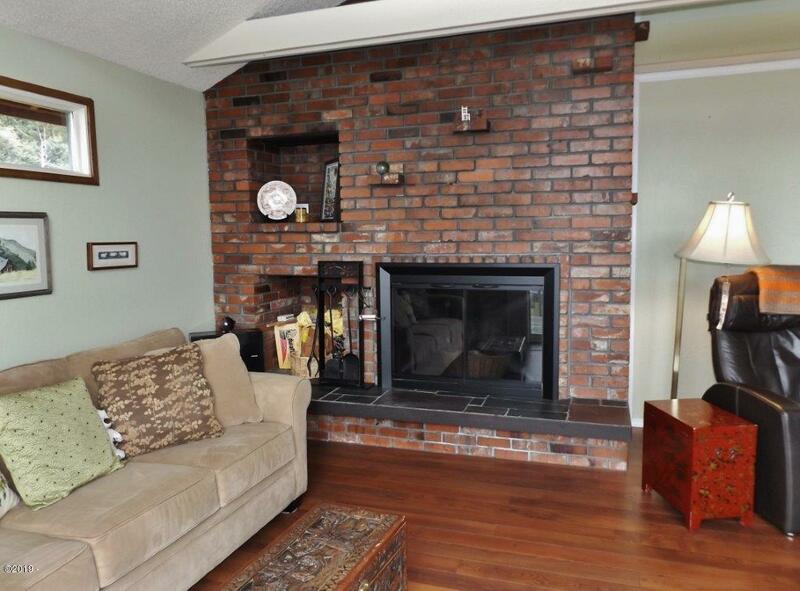 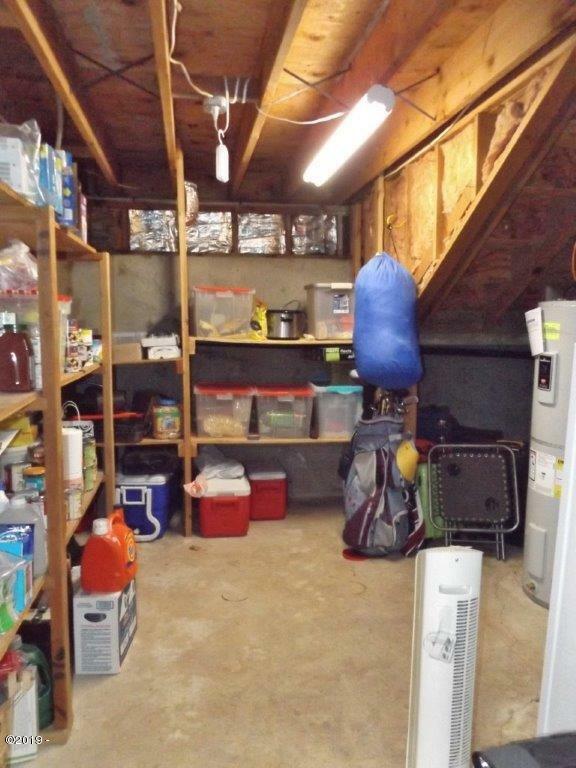 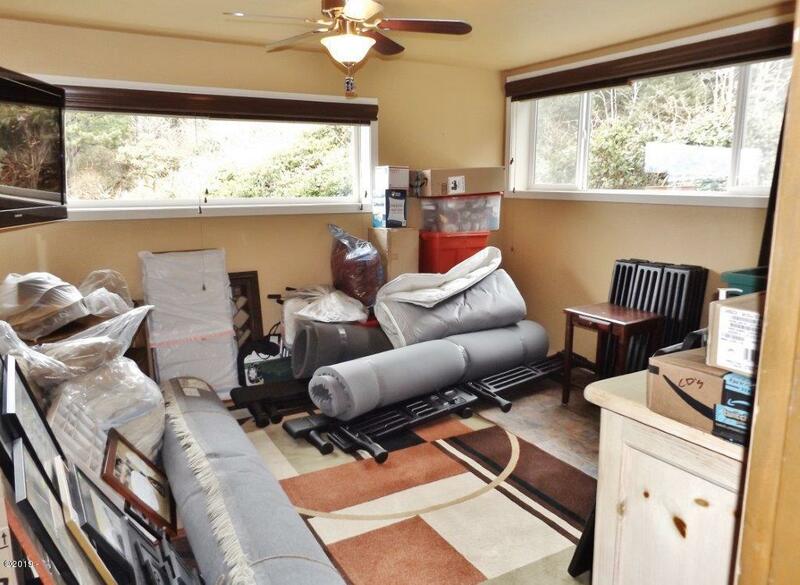 This 3 bed, 3 bath + bonus room comes with a hot tub, generator, attached 1 stall garage, extra storage space and so much more! 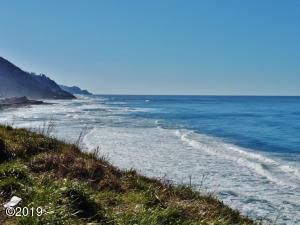 A must see to appreciate all it has to offer. 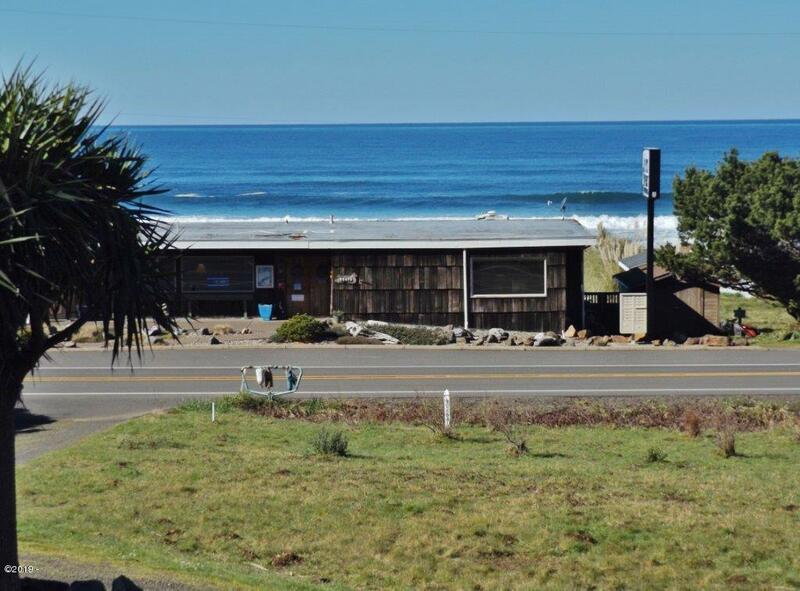 Directions Approximately 14 miles south of Waldport on Highway 101 across from Sea Perch Resort.